We are pleased to announce that, in partnership with IRM UK, we are running a two day version of our course Pre-Project Problem Analysis: Practical Techniques for Early Business Analysis Engagement. This practical and hands-on course is an excellent choice for Business Analysts and other project professionals who need to engage with tricky problems early in the project lifecycle. 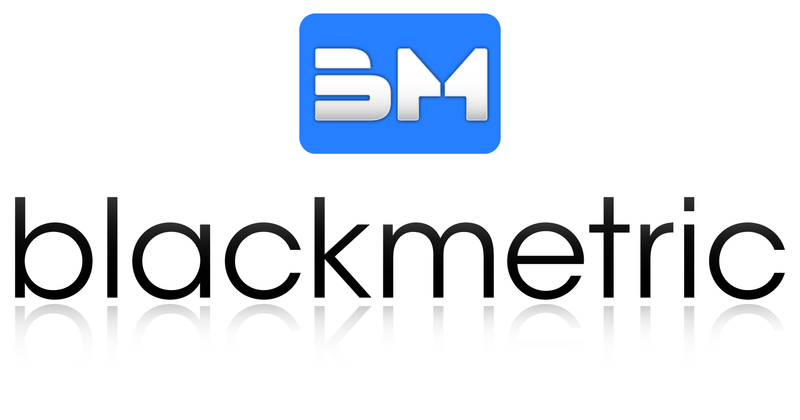 ← Blackmetric BA Digest November/January Edition — Get Your Copy!